NATURAL BLACK VIETNAMESE HAIR: GOOD OR BAD ? Many women often wonder whether they should choose Natural Black Vietnamse Hair or stylish hair dye wigs from elsewhere, because each color has its own attraction. They are afraid that Natural Black Vietnamese Hair traditionally cannot catch up with the fashion trend in the world. In fact, its good quality and great benefits can help any girls who are wearing draw the attention of people around. 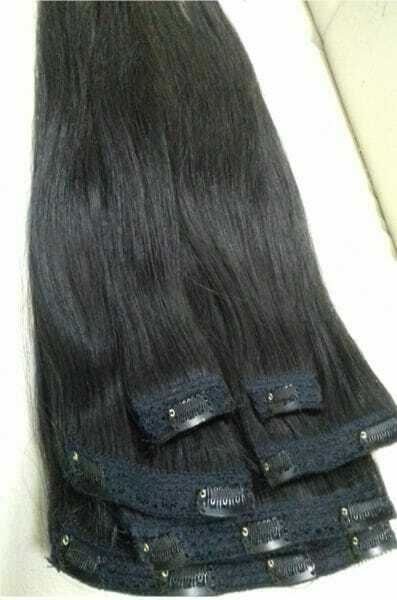 The most important reason why you should choose Natural Black Vietnamese Hair is that it is no coloured, no dyed, and it is 100% virgin human hair. Therefore, this natural hair is more enduring so that it can last at least 1-2 years of high quality. This type usually is no tangling. If you brush virgin hair very often and regularly wash it with shampoo and conditioner, it could last over a year. And remember always wash in the same direction with the shampoo and conditioner for dry hair and don’t use hair wash with alcohol. Avoid excessive use of heat stylers. According to a study published in the Journal of the Society of Cosmetic Chemists (57, 327-338 July 2006), cuticles are the protective “shingles” that guard the inner protein structure of your hair. Typical human hair has 5 to 10 layers of cuticles. Asian hair has more (closer to 10) than Caucasian (which has closer to 5). Asian cuticles are also wider, thicker and more densely packed. 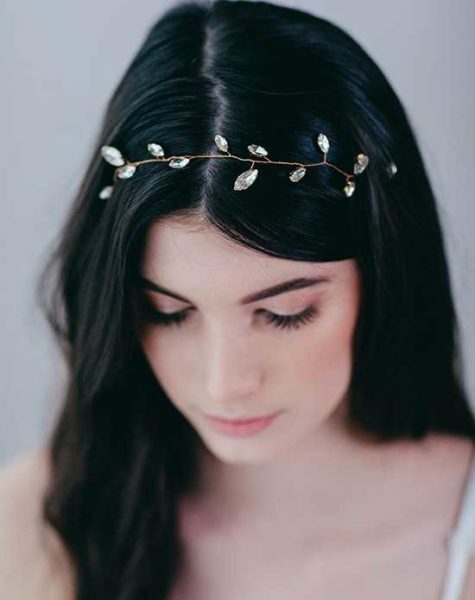 Vietnam is a country in South East Asia, so it is obvious that Vietnamese hair often has many cuticles. 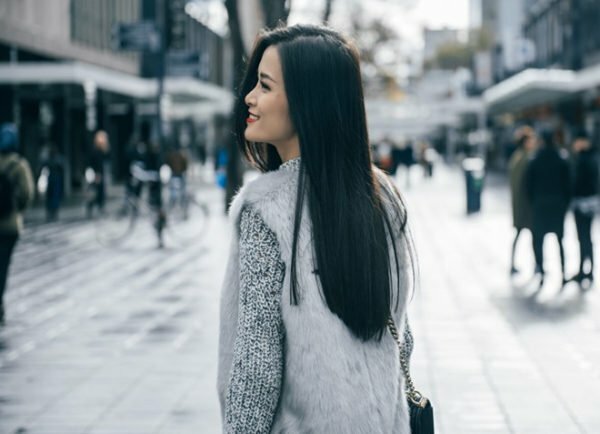 The traditional black hair combined with the fresh spirit makes Dong Nhi confidently show her modern and energetic appearance. Not sophisticated as it is, Natural Black Vietnamese Hair is mysterious enough to intrigue the male when you let it loose on your back. The typical style for this style is the Vietnam famous singer Dong Nhi. Having won many national also international prestigious Music Awards, traveling around the world on her show performance, she still chooses her elegant black hair. There is no denying that colored hair can make the skin brighter, creating a distinct style. However, hair color is not sure to match the skin of Black women. Because of the modern colors such as green, purple, pink, smoky gray … more suitable for white skin. Meanwhile, Natural Hair is friendly, and comfortable with the skin of most girls. 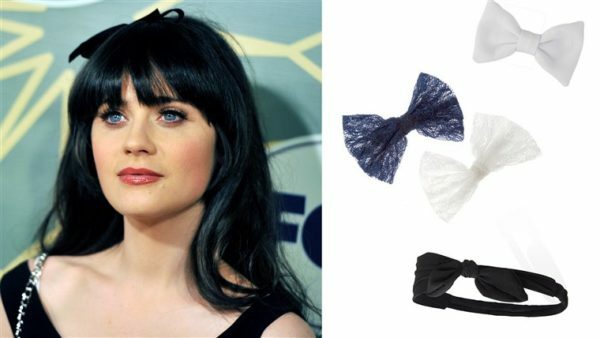 Black hair is rated “easy” when it comes to different types of costumes and accessories. To put it another way, you can polish yourselves up even shinier with your own fashion style.